One woman asked for extra shrimp, then called the cops when she didn't get them. The future of the Maine shrimp fishery is again up for debate, as a regulatory board will consider a new assessment of the health of the shrimp population. Prospects for the future do not look much brighter. 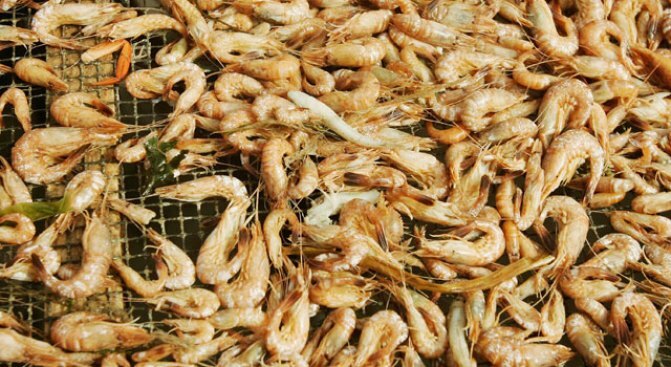 An assessment of the shrimp stock describes it as "depleted." 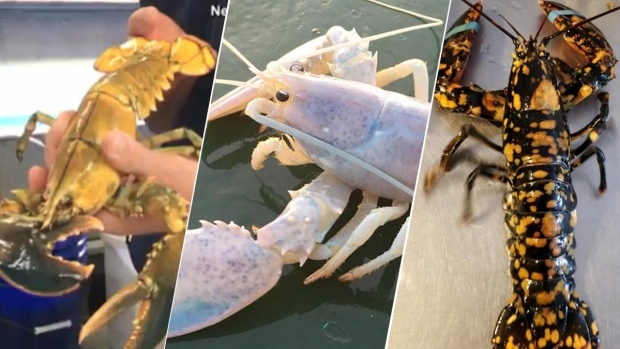 The regulatory board will make a decision about whether the fishery can be reopened in 2019 next month. Maine shrimp were previously a popular winter seafood item but are unavailable to consumers now.